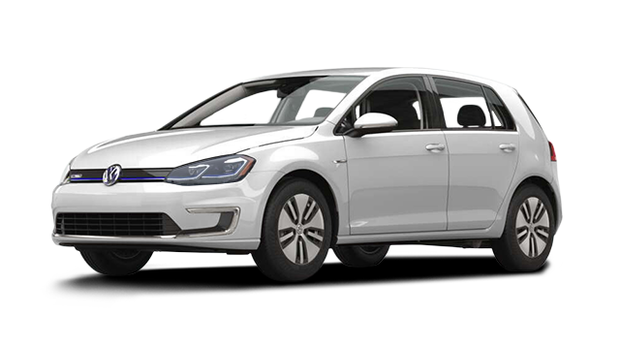 Volkswagen Chattanooga said today it has achieved a significant production milestone with the completion of its 500,000th Passat. The car, produced in the world's first and only LEED Platinum certified factory in Chattanooga (learn more about this LEED certified factory here), was a Candy White Limited Edition, with black interior, keyless access with pushbutton start, a rearview camera, heated seats, a 170 horsepower, 1.8 liter turbo engine, premium radio and 17 inch alloy 'Sonoma' wheels. 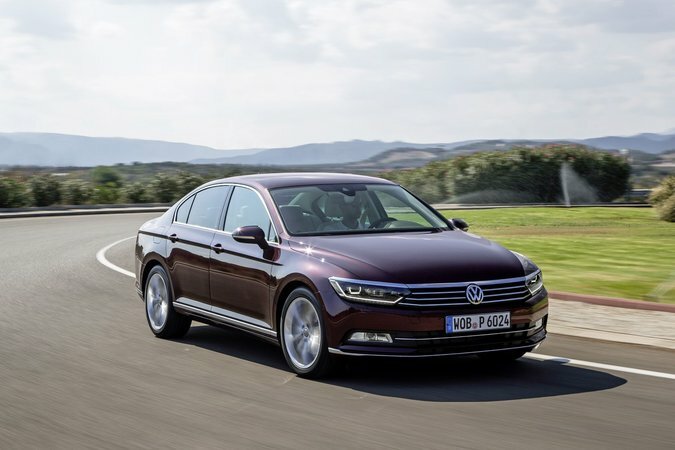 "Our Passat has raised the bar on what Americans can expect from a mid-size sedan and the 500,000th car was built with the same passion for detail as the first," Christian Koch, President and CEO of Volkswagen Chattanooga, said in a statement. "I'm proud of our team and excited about new products on the horizon in this factory." 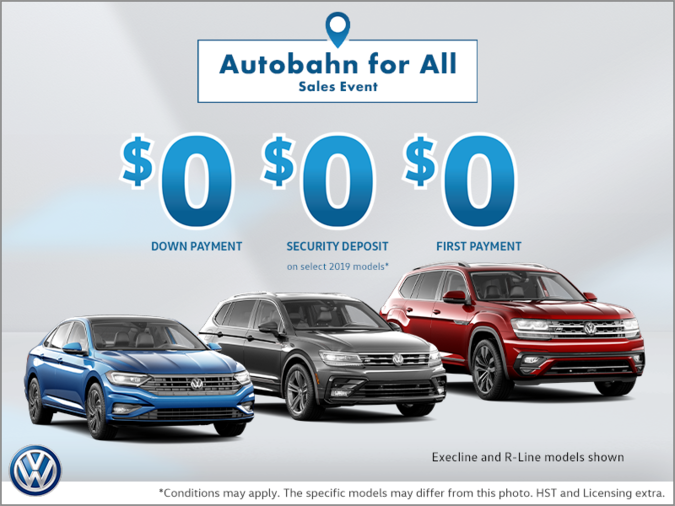 Volkswagen Chattanooga is currently undertaking a $900 million expansion to add a second model to the Chattanooga line. The expansion will add 2,000 jobs, the North American Engineering and Planning Center and will produce a 7-seat, midsize SUV.